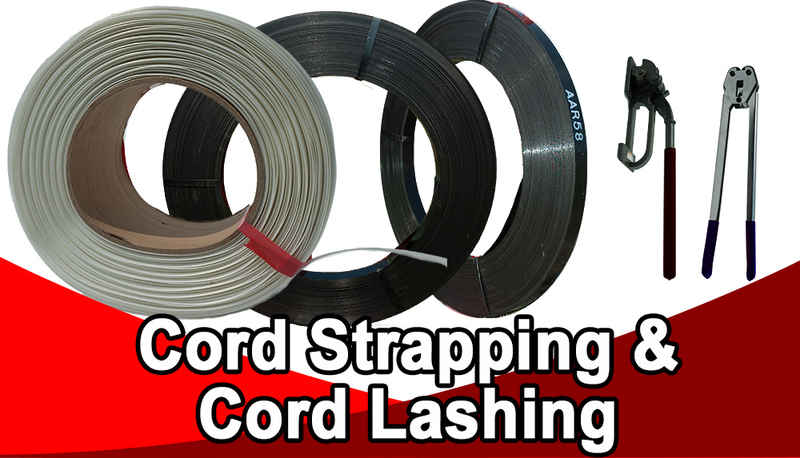 We have a full line of Cord Strapping and Cord Lashing Products. We have Steel Strapping for maximum strength for your strapping needs. We carry woven and composite Cord Strapping and Poly Strapping. 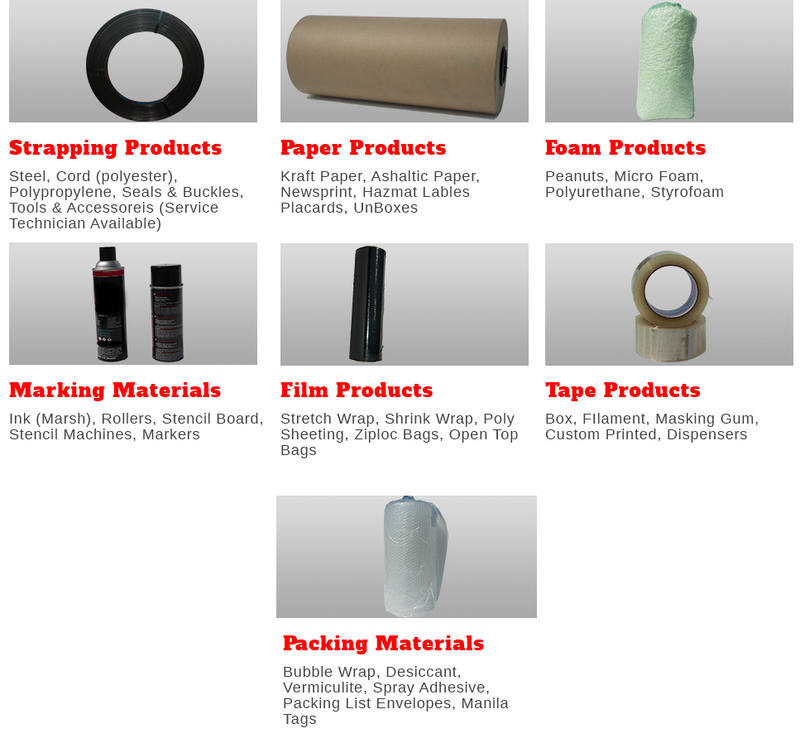 We also provide strapping accessories like: steel strapping tensioners, steel strapping sealers and combination tools. We also provide Strapping Tools Repairs. We are proud to be a company who always answers the phone. We have professional seasoned staff who you can ask any question you might have. We are proud of having customers for years with us because our service and quality products. Our trained staff are ready for any questions you might have. Call us at: 281-441-9100 or 1-844-745-6934, nosotros hablamos español. Welcome to International General Packaging. A Houston based company founded in January of 1992, General Packaging has come a long way from humble beginnings. Although we've grown since then, our emphasis on superior product knowledge, as well as building and maintaining personal relationships with our customers is just as strong as ever. We are proud to have provided consistent, top-notch customer service for over twenty-three years, and counting. Expect to always be greeted with a knowledgeable representative at all times –no recordings, no machines, real friendly and helpful people. We look forward to adding even more satisfied customers to the IGP family. If you have any questions or comments, please don’t hesitate to contact us.